There have been quite a few Bitcoin inspired pieces of music over the years, but the song released by DJ J $crilla on the morning of April 16th is the first of its kind. 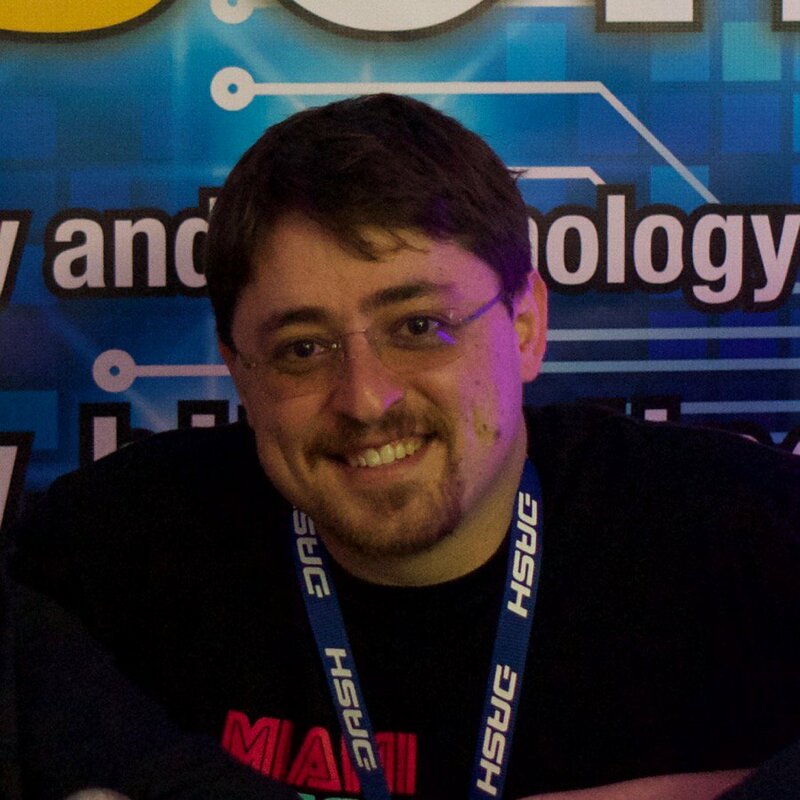 The song, called “You Can’t Smoke a Bitcoin” also features controversial Bitcoin celebrity and well known crypto-troll, Chris DeRose. 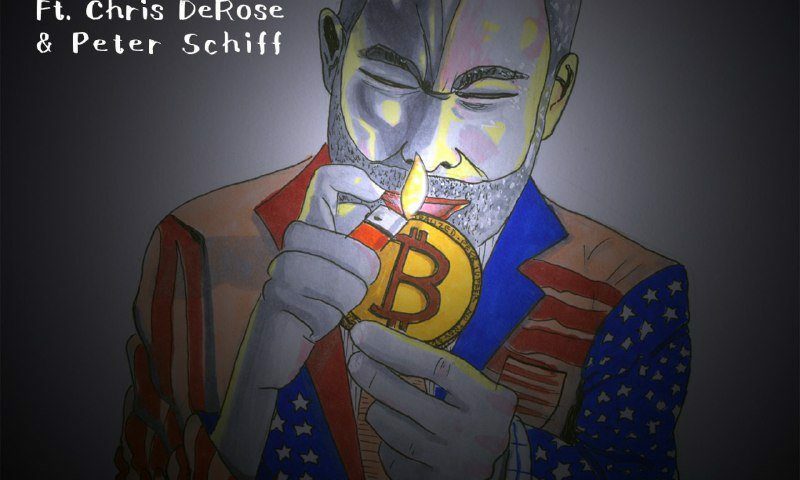 The music video starts with a clip of an interview with Peter Schiff from DeRose’s show. In the clip, Peter Schiff is shown criticizing Bitcoin because, unlike cigarettes, bitcoins cannot be smoked. This is primarily true because bitcoins are intangible digital representations of value that are recorded in a decentralized electronic ledger called the Blockchain, while cigarettes are physical objects specifically designed to be smoked. Although the song’s range of lyrics may be somewhat lacking, with only one line comprising the entire song, the tech behind the music is certainly innovative. The most obvious use of tech is the extensive incorporation of architecture similar to Google’s DeepDream software. DeepDream is a neural net-based image manipulation program that allows computers to create images by repeatedly compiling multiple pictures together to form a new unique image. The visuals created are often times described as “trippy” or “psychedelic”. In the video, this visual effect is used to visualize a state of intoxication while DeRose is shown rolling and smoking what appears to be a cannabis blunt. While “You Can’t Smoke Bitcoin” is not the first music video to use DeepDream — that honor belongs to Foster The People’s “Doing It for the Money” — it does have another innovation as well. “You Can’t Smoke Bitcoin” is the first song that leverages the Blockchain to help with music promotion and marketing. In addition, holders of the token are also granted ownership of an animated GIF that depicts a performance by DJ Pepe. Counterparty is a level-two protocol built on top of the Bitcoin blockchain that allows user to, among other things, easily create and issue unique crypto tokens or coins. Can you smoke a bitcoin? How? What do you think about crypto tokens as collectibles? Let’s hear your thoughts in the comments.